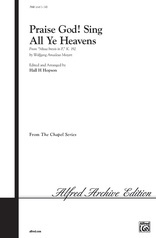 A majestic choral masterwork by Baroque master Benedetto Marcello, arranged in this edition by Hal Hopson. 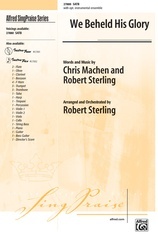 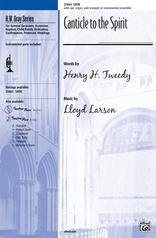 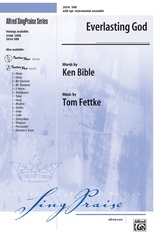 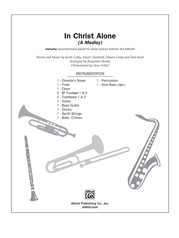 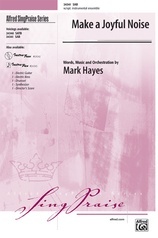 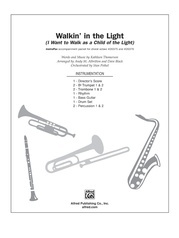 The arranger has provided texts for both Easter and general worship, especially Ascension. 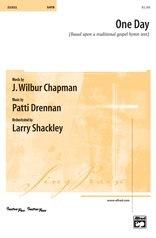 (Optional InstruPax available separately).